It may seem natural to address market share during collective bargaining negotiations, but it can often be the worst time. Michael Gaffney will explain why market recovery discussions can – and probably should – occur outside of traditional negotiations. Through an interactive discussion with attendees, including areas who are already engaging in market recovery efforts, he will flesh out what groundwork, structure, and follow-through labor and management must engage in to be successful in keeping markets that may be threatened by non-union competition and how to recover those that have been lost. 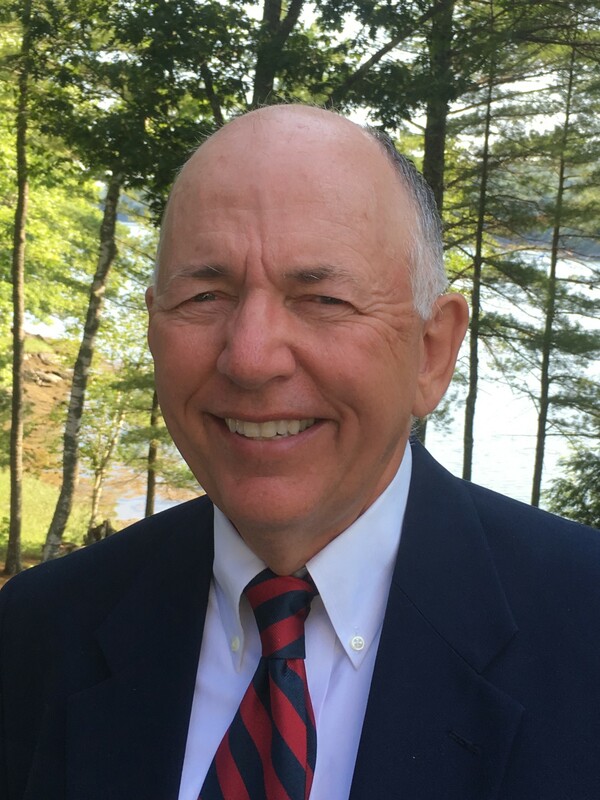 Mr. Gaffney, who taught at Cornell University’s School of Industrial and Labor Relations, has teamed with SMACNA and SMART to work with local parties in developing meaningful labor relations and improved bargaining relationships for over two decades.